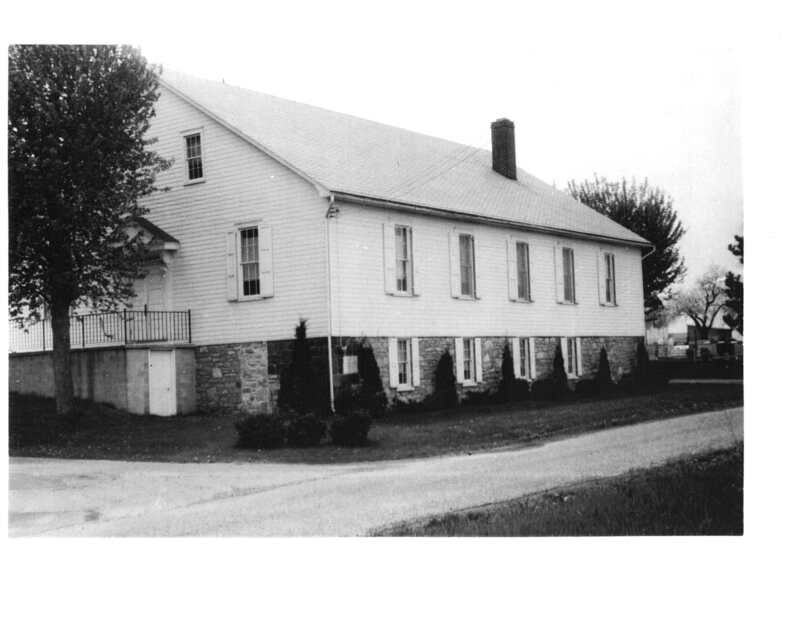 Mount Pleasant Church was born out of the need to have a house of worship closer to the homes of many of the original members who had been traveling far distances by horse and buggy to Mastersonville, PA for services. 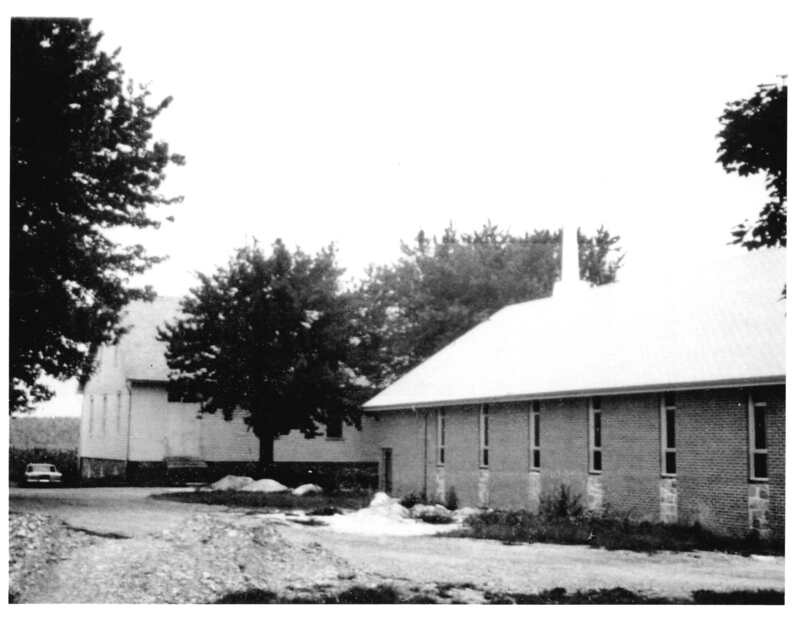 The original building, built in 1899, was a white framed modest structure that stood near Mount Pleasant road and was shaded by beautiful maple trees. While the generations that came before us were thankful for this building, the increasing size of the congregation made it necessary for them to consider a new facility. In 1960 the congregation began prayerfully considering whether or not to add on to or build a brand-new building. Due to regulations and the costs of renovations, the decision was made to build a new church building. So, on August 23, 1970, a groundbreaking ceremony was held, and the work began. The very first service took place on August 22, 1971, and was dedicated during the weekend of October 22-24 that same year. The building built in 1971 is the same sanctuary we worship in today. In the late 1980s and early 1990s, the need to expand was again realized and, through a campaign called “Caring Enough to Grow Together for God” was launched to raise enthusiasm and financial support. Groundbreaking for the new educational wing which included additional classrooms, a new library, nursery rooms, and an enlarged foyer, among other things, was held on May 17, 1992. The building was dedicated on December 6 of that same year. God has indeed blessed the congregation of the Mount Pleasant Church, and we are continuing to seek His will for the future. If you would like to learn more about the history of the Brethren In Christ denomination, please click here. You will be redirected to our denomination’s website where you can explore our history and theological roots.